Seriously? OMG! WTF?Rolling Stones Archives - Seriously? OMG! WTF? 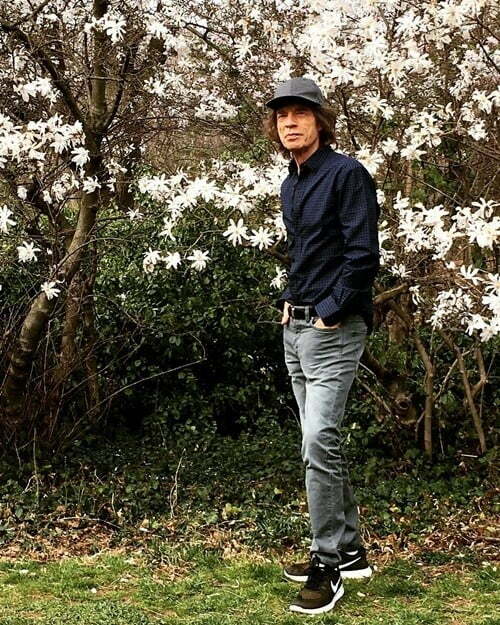 Last week, Mick Jagger underwent heart surgery to replace a valve and today his taking a walk in the park like nothing ever happened. At this rate, I think the 75-year-old will outlive us all. Our grandkids will be going to see The Rolling Stones on their 100th tour long after we are gone. Over the weekend, Mick Jagger announced that The Rolling Stones were postponing their upcoming dates because of a mystertious health issue. By Monday there were rumors that he was going to have heart surgery to replace a valve, but neither he nor his people confirmed it. Glad he is on the mend and I am sure will be back on the road before we know it. Nothing can keep them down. Mick Jagger announced today that The Rolling Stones are going to have to postpone their US and Canadian dates that were going to start next month. We apologise for any inconvenience this causes those who have tickets to shows but wish to reassure fans to hold onto these existing tickets, as they will be valid for the rescheduled dates, which will be announced shortly. The band did not say what is ailing Jagger, but let’s hope he is better soon. The Stones are like roaches and they will never die. That and I have never seen them live and it is all about me. Harry Styles has looks like Jagger! Harry Styles posed as Mick Jagger for three of AnOther Man Magazine’s covers and it remarkable how much he looks like the Rock’n’Roll legend! In a way, if you think about, One Direction is The Rolling Stones of this decade, so the covers are fitting. That is what makes him beautiful to us! Keith Richards wants his daughters to snort his ashes! When legendary former-druggie Keith Richards was asked what is the strangest thing he ever snorted, he said it was dad. He explained that when some of his dad’s ashes spilled out, he decided to put some of them up his nose and the rest around a tree. No word how they feel about it, but I am sure they are like no, no, no and NO! Seriously, who would want to inhale a loved one? Would you? 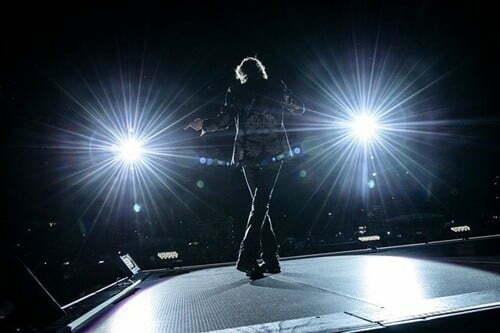 When it comes to the Rolling Stones guitarist, they definitely don’t make them like him anymore which is a sad thing.